The first step of protecting your family is to protect your home. However, with so many security resources available, getting the most accurate home security tips can be a bit challenging. Here you will find a number of tips that will help make sure your home is secure and your family is safe. When you first move into a new house, you should change the locks. You never know who has had access to the keys before you moved in. If you lose the keys to your home, you should also replace the locks to achieve maximum home security. 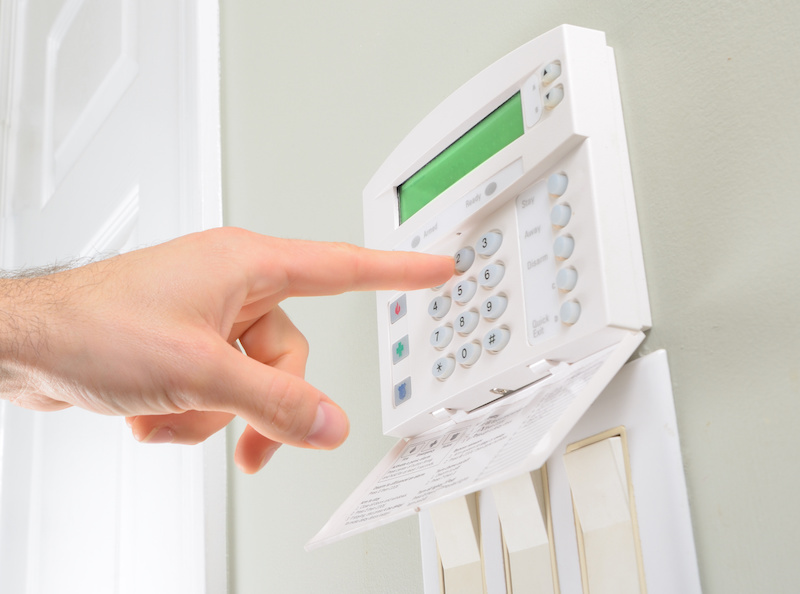 Alarm systems are one of the very best types of home protection available. They will immediately let emergency authorities know of an issue and warn homeowners of a possible issue. Also, when a would-be intruder sees that a home has an alarm installed, it will usually prevent the intruder from even trying to break in. In most cases, if the alarm goes off, the burglar will run for the hills. Professional robbers often search neighborhoods looking for homes that appear to be empty. If you are going away for vacation, or going to be away for an extended period of time, it is a good idea to install automatic timers, which will turn your lights on and off while you are away. 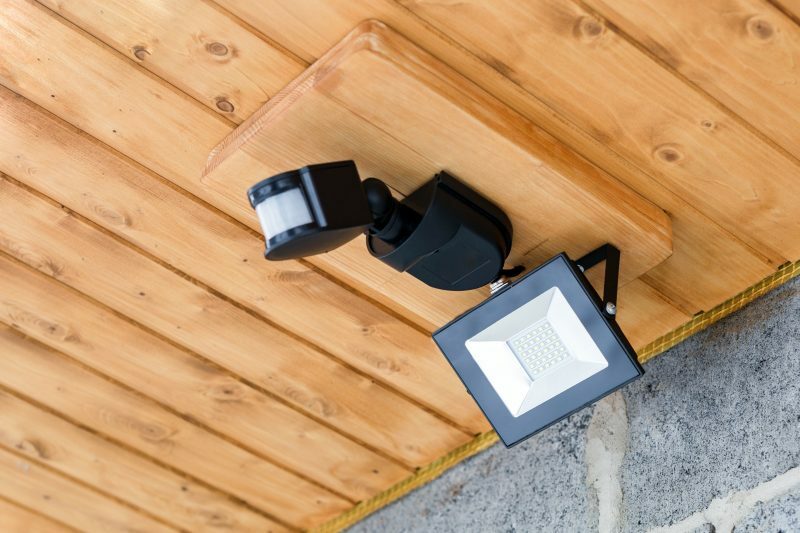 Robbers often search for wiring that is left exposed around the exterior of a home that they can cut in order to disable the security system. This is why it is important to keep all wires on the exterior of your home concealed. While this is an extremely common home security tip, it is one that many people are still ignoring. One of the easiest ways that a person is able to enter your home uninvited is by finding a spare key under the doormat or in the mailbox. Instead, consider wrapping your key in foil and only let family members know where it is hidden. 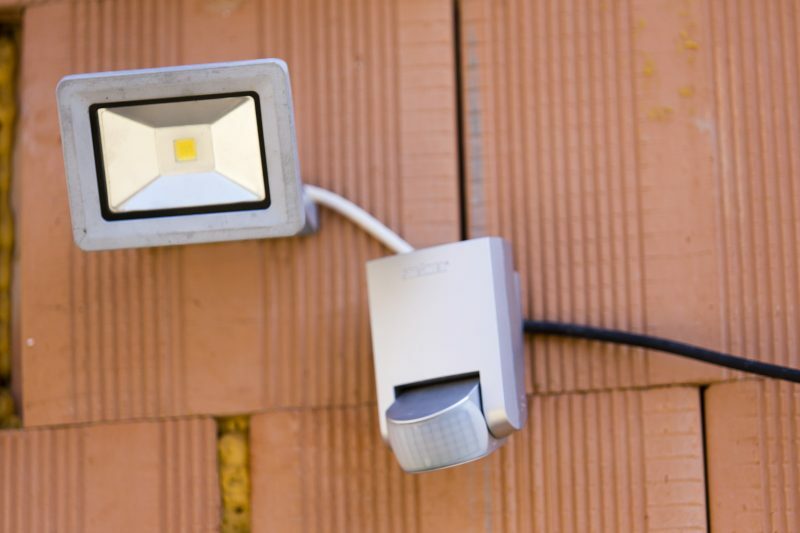 A great way to keep thieves at bay is by installing exterior lights. Lighting that features an infrared detector will turn on automatically when someone enters a specific area or zone. No would-be robber wants to be easily seen if they are trying to commit a crime. It is important for all your home’s exterior doors to have a one inch thick deadbolt lock installed. While these are more expensive than the spring latch locks, dead bolts are also much stronger and offer more protection. When installing a deadbolt, be sure not to leave too much space between the door and the frame. This would provide the perfect place for an intruder to force the door open. If necessary, you can reinforce your door with a piece of plywood or sheet metal. When you take the time to improve your home’s security, you will have peace of mind that your family is safe. With the tips here, you will achieve this in no time.